Is your content performing well? Do you analyze your marketing mix optimization?  Join Full Circle Insights and guest speaker Laura Ramos, from Forrester Research, as they present how to plan your optimal content mix.